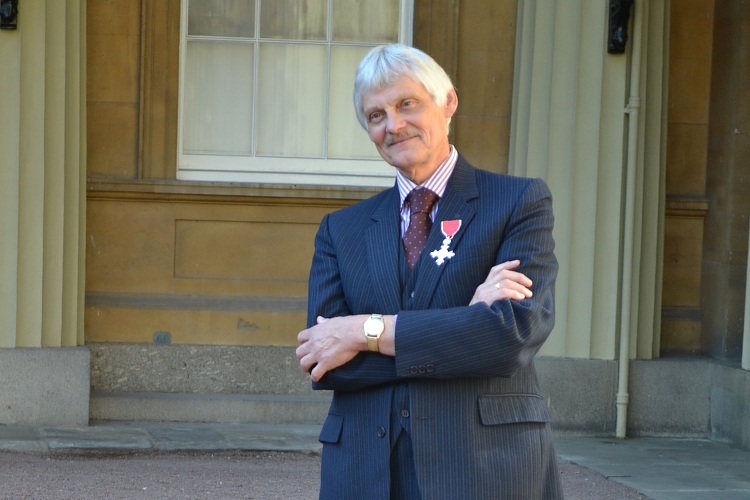 Since we last spoke to Dr. John Ashdown Hill in January, he has finally seen King Richard III re-interred and has been awarded an MBE for his years of effort in finding the long-lost king, and for his services to historical research. John has published two new books and seen one newly-reprinted, continued his quiet campaign to recognise the history of bear-baiting in Colchester and kept up his busy lecture schedule. Today John joins us to discuss his latest books, upcoming projects and his major project concerning the woman who had a significant impact on the House of York, Lady Eleanor Talbot. You’ve been discussing the possibility of some sort of memorial to mark the practise of bear-baiting in medieval Colchester for some time now, can you tell our readers a bit about it? When I produced my book on medieval Colchester it was partly because I was concerned that the popular view of Colchester’s history seemed to overlook the middle ages entirely and simply jump from Roman times to the English Civil War. As part of my research for the book I rediscovered the long lost site of Colchester’s medieval bear-baiting site. That discovery doesn’t seem to have attracted much attention. 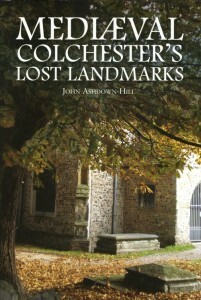 Yet when the site of Colchester’s Roman arena was rediscovered, that was the subject of vast attention and publicity! One point which concerns me about the bear-baiting was that the nearby street used to have the name of “Bear Lane”. But the Victorians renamed it “Vineyard Street” (though there was never a vineyard there). So I’ve spoken to mayors of Colchester and to the Civic Society to try to get the original name restored – as a kind of monument to the medieval animals which suffered there. But so far nothing has happened. To my mind the renaming of the street is the minimum possible commemoration of those animals – and of an aspect of Colchester’s medieval history. If possible, of course, I’d like to go even further – and perhaps get a plaque – or even a statue of a bear – erected in the car park which now occupies the bear-baiting site! Your new book The Mythology of Richard III was published earlier this year, what topics did you want to tackle regarding the reputation of Richard III? All of them, if possible. 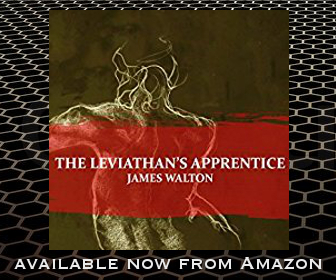 I’ve tried to deal with the myths of Richard the usurper; the serial killer; the wicked plotter; the evil character; the intended husband of his illegitimate niece and so on. 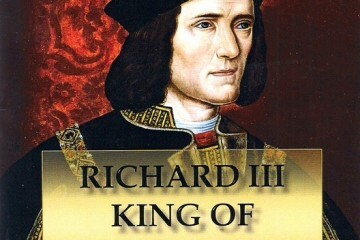 What are you hoping readers new to Richard III will learn from your book? First, that the political rewriting of history is not a modern development – it also happened in the past (including the fifteenth and sixteenth centuries) when power changed hands by violent means. Second, that the only way to get behind that is to try to consult contemporary sources. 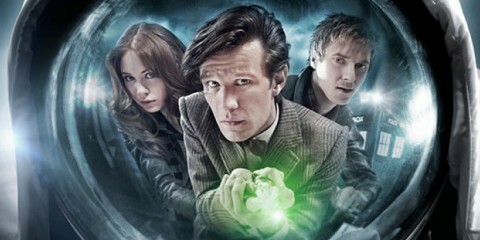 Third, that sadly the rewriting of events is by no means over. 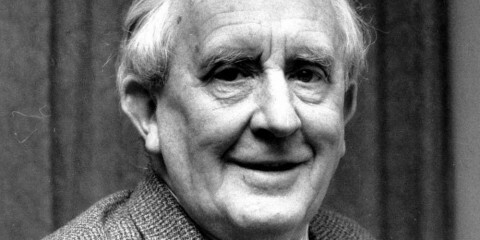 It still goes on today – when people or institutions think they can get money and kudos out of claimed links with a significant historical figure. And do the ‘Wars of the Roses’ have their own mythology? Oh yes. The very term is a myth, invented in the nineteenth century. There is no proof that there was a red rose of Lancaster; the contest wasn’t really York versus Lancaster; and the alleged dates are open to heaps of questions. 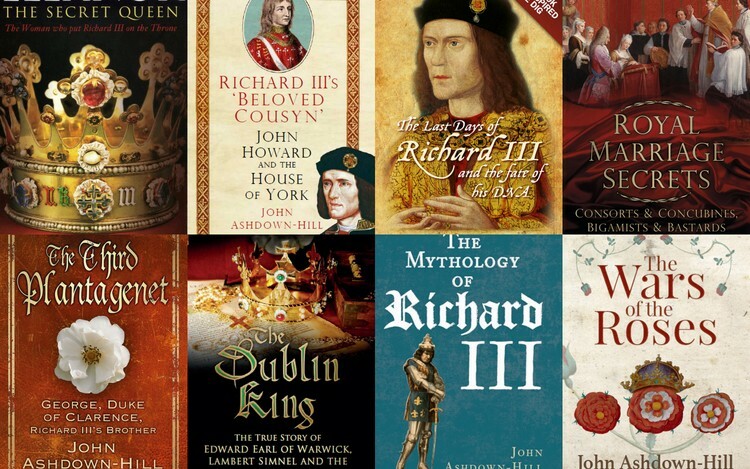 Richard III’s ‘Beloved Cousyn’ John Howard and the House of York has been reprinted this year, and History Press are also going to reprint Eleanor, the Secret Queen: The Woman who put Richard III on the Throne. Will there be some new material in this edition? Yes. For example, I’ve always wondered about Eleanor’s death. 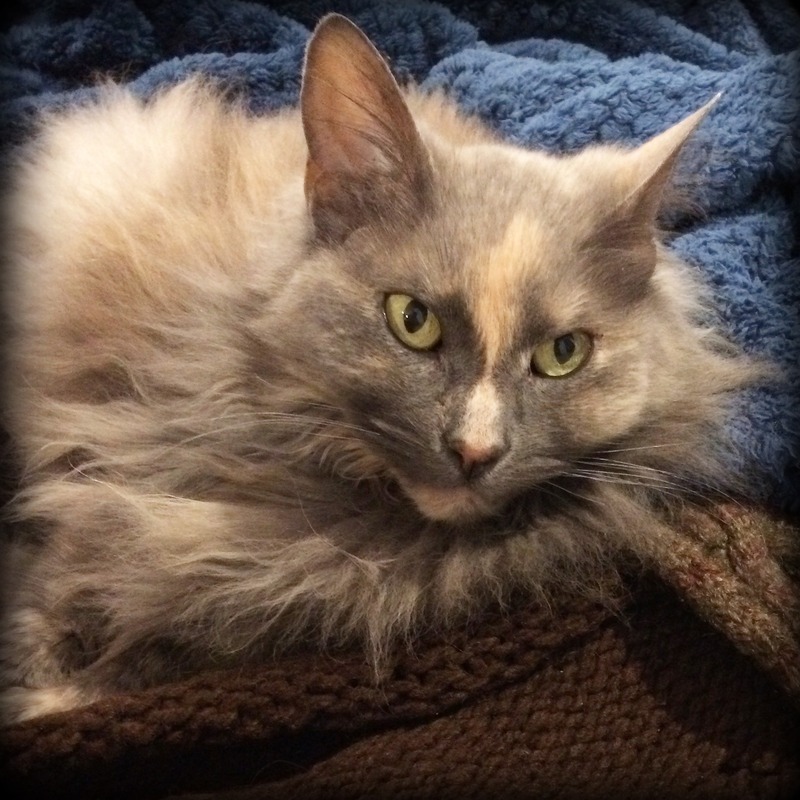 She died quite young – while her brother and sister lived into old age. Also Eleanor obviously knew that she was dying; yet curiously, at that very point in time all her close relatives had been sent out of the country by the government when she passed away. So what was going on? 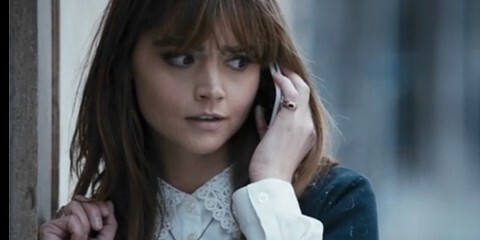 And is it significant that Eleanor died just after Elizabeth Widvile had the Earl of Desmond put to death – and just before Eleanor’s uncle, the Earl of Warwick, began his very determined anti-Widvile campaign? What was it that drew you into researching Eleanor Talbot’s life? Basically, I was intrigued why on earth Richard III had been called a usurper for more than 500 years – when the fact was that he had been offered the crown by the three estates of the realm! (Unlike Henry IV, Edward IV and Henry VII – who had all grabbed the throne in battles). So I decided that I obviously needed to read the key book about Eleanor. But to my absolute astonishment there wasn’t one!!! That’s why I began researching Eleanor myself. I have various projects in motion. One is a follow-up from the ‘Looking for Richard’ project. We still have a number of questions which need answering about Richard III, and since I was the person who introduced science into the search for Richard, with my identification of his mtDNA in 2004, and my identification of a potential source for his Y-chromosome in 2006, I am pursuing the scientific research further, and in a slightly new direction, in the hope that this will clear up one of the remaining questions. I’m working with colleagues whom I trust absolutely and who will, I’m sure, prove much more trustworthy and honest than the ones we employed in Leicester. This new project of mine will hopefully lead to further archaeology, and I have now received full permission for the first stage of the work, which should be carried out early next year. But I can’t give out full details of it at the moment. Now you have a new project coming up regarding Eleanor, can you tell our readers about it? Eleanor was the person who led me to introduce science into the search for Richard III – in 1996, when I began working on the remains found at the Carmel in Norwich, which might possibly be Eleanor’s. That was when I first began to explore the use of DNA in a historical context. I hoped that, if I could trace a living female line of descent from one of Eleanor’s cousins, I’d be able to verify whether or not the Norwich bones could belong to Eleanor (in terms of their mtDNA). But alas, in Eleanor’s case I’ve never managed to trace a living all-female-line relative. Nevertheless, there are other possible scientific ways forward which could help to identify the Norwich remains. But they require money! So the Norfolk Branch of the Richard III Society is hoping to set up a study day next summer around Eleanor and the Norwich bones, because that would help to generate some of the required finances for some of the scientific work. Hopefully it would also stimulate wider interest in Eleanor – particularly in Norwich, where most people still seem ignorant of the fact that they had the wife of an English King (the wife as legally decreed by Parliament) buried in their city. And at the planned study day a new facial reconstruction of the Norwich skull, which I have commissioned, would be unveiled. It will be very interesting to see whether the scientists think (as I now do) that the Norwich skull resembles surviving portraits of Eleanor Talbot’s closest relatives! 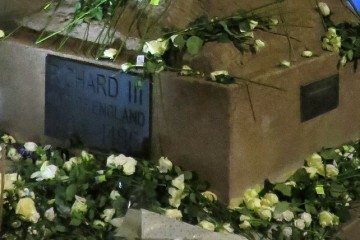 Richard III. 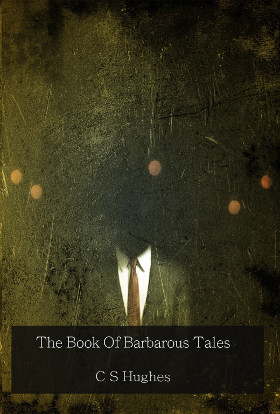 The name will conjure an image for any reader. Shakespeare’s hunchback tyrant who killed his own nephews or a long-denigrated, misunderstood king. This one man’s character and actions have divided historians and the controversy has always kept interest in Richard alive. However, curiosity surrounding his life and death has reached unprecedented heights in the aftermath of the discovery of his skeleton under a Leicester car park. The myths that have always swirled around Richard III have risen and multiplied and it is time to set the record straight. John Ashdown-Hill, whose research was instrumental in the discovery of Richard III’s remains, explores and unravels the web of myths in this fascinating book. The Wars of the Roses call to mind bloody battles, treachery and deceit, and a cast of characters known to us through fact and fiction: Edward IV, Elizabeth Woodville, Richard III, Warwick the Kingmaker, the Princes in the Tower, Henry Tudor. But the whole era also creates a level of bewilderment among even keen readers. John Ashdown-Hill gets right to the heart of this ‘thorny’ subject, dispelling the myths and bringing clarity to a topic often shrouded in confusion. 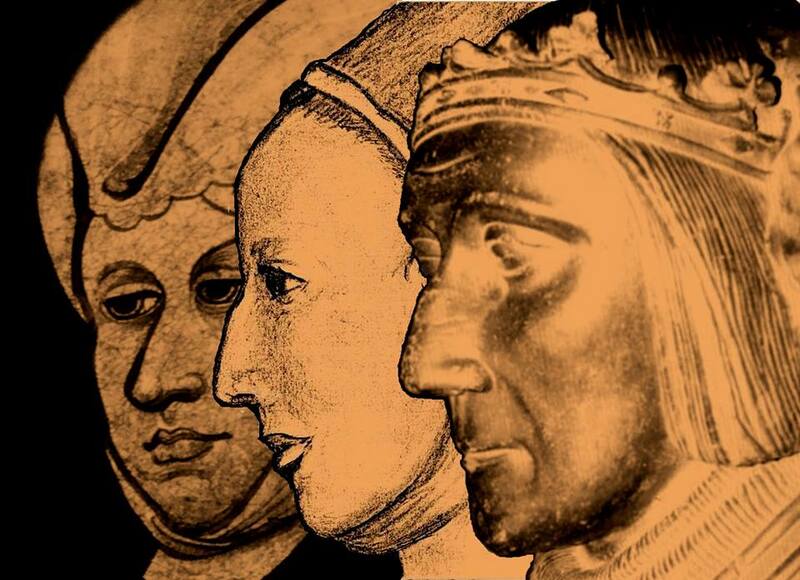 Between 1455 and 1487, a series of dynastic wars for the throne of England were fought. These have become known as the Wars of the Roses. But there never was a red rose of Lancaster …This book sets the record straight on this and many other points, getting behind the traditional mythology and reaching right back into the origins of the conflict to cut an admirably clear path through the thicket. In 1455 John Howard was an untitled and relatively obscure Suffolk gentleman. At the time of his death at the Battle of Bosworth Field in 1485 he was Earl Marshal, Duke of Norfolk, Lord Admiral and a very rich man (and the current Duke of Norfolk is his direct descendant). How had he attained these elevations? 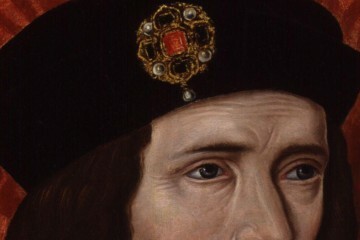 Through his service to the House of York, and in particular to Richard III during the setting aside of Edward V. John Ashdown-Hill examines why he chose to support Richard, even at the cost of his life; what secrets he knew about Edward IV; what he had to do with the fate of the ‘Princes in the Tower’; and what naval innovations, hiterto ascribed to the Tudors, he introduced. 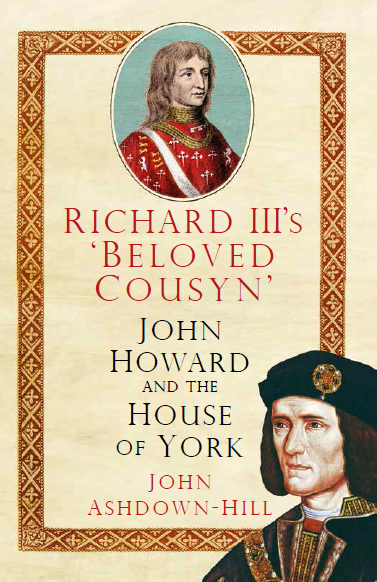 Based on original research and containing previously unpublished material, Richard III’s ‘Beloved Cousyn’ is an important contribution to Ricardian scholarship. I am a freelance historian; historical researcher; writer and lecturer. 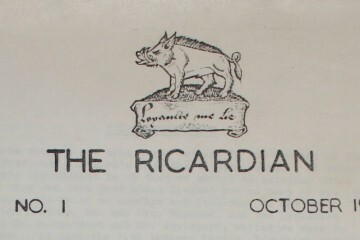 I am a Fellow of the Society of Antiquaries, a Fellow of the Royal Historical Society, and a member of the Society of Genealogists, the Richard III Society, and the Centre Europeen d’Etudes Bourguignonnes. My doctoral research was centred upon the client network of John Howard Duke of Norfolk in North Essex and South Suffolk. Since 1997 I have regularly given historical talks, and published historical research, achieving a certain reputation in aspects of late medieval history. 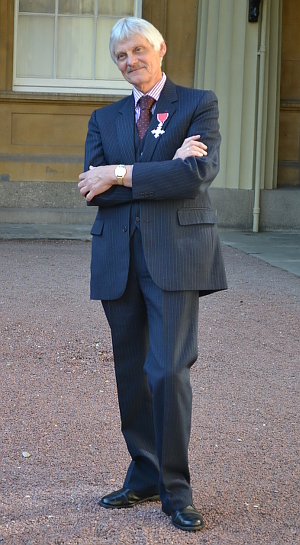 I introduced science into the search for Richard III, and was the leader of genealogical research and historical adviser on the ‘Looking for Richard’ project, which led to the rediscovery of the remains of Richard III in August 2012. My Richard III work demonstrates, I believe, that I have a special interest in controversial topics, and a talent for taking a fresh approach, which can sometimes lead to significant new discoveries. 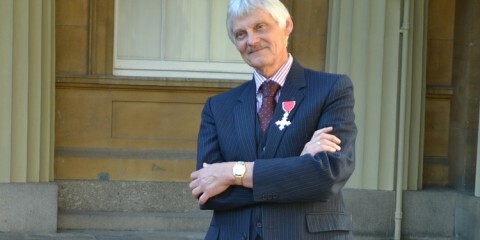 I was awarded an MBE in the 2015 Queen’s Birthday Honours for ‘services to historical research and the exhumation and identification of Richard III’. 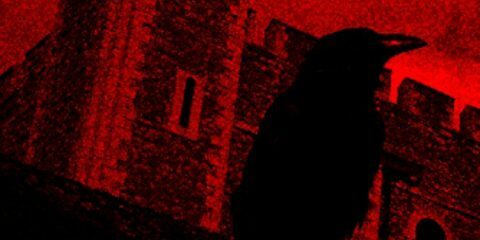 As a result of my work on the Richard III project I participated in British, Continental and Canadian TV documentaries on the search for Richard III. 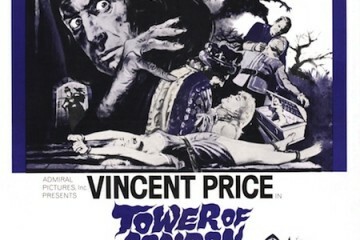 Subsequently I have also participated in a general historical documentary on the life of Richard III for the USA, and a British documentary on the fate of Edward IV’s two sons, the so-called ‘Princes in the Tower’. 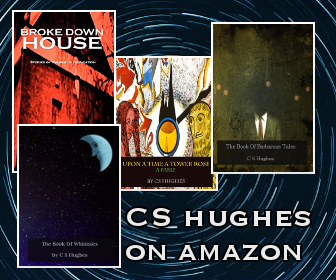 I have currently had nine history books and numerous historical research articles published. 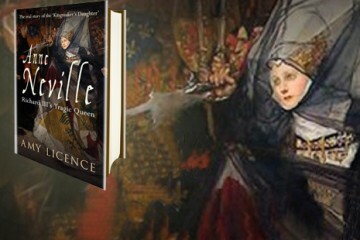 My books include Royal Marriage Secrets, Richard III’s ‘Beloved Cousyn’ John Howard and the House of York, Eleanor the Secret Queen, The Last Days of Richard III and the fate of his DNA, The Third Plantagenet George Duke of Clarence, The Dublin King, The Mythology of Richard III and The Wars of the Roses. Sorry to see that John Ashdown Hill cannot resist the temptation to go on and on and on about his personal issues surrounding the discovery, identification and reburial of Richard III. Perhaps he should follow the example of his associate in the above events, Philippa Langley, and develop a dignified silence over the matter now. He has aired his feelings long enough and it is time to move on. I’ve often wished he would write a book about Anne Neville, or try to track down the remains of Edward of Middleham. The two books about Anne are so bad, I’m certain he’d do a much better job. But I get why he focuses on proving that Eleanor and the Pre-contract is true, it validates the reasons for why Richard took the crown to began with. So many people just dismiss it as if it’s nothing, but their is alot of evidence to suggest that it could have been true. So pleased to see that Dr. Ashdown-Hill continues ‘on a roll’ re more Richard III-related discoveries. His ongoing ‘Eleanor activity’ is so exciting, as is the likelihood of additional information on ‘The Princes’ down the road. We have a lot to look forward to! Does this tirade have some sort of relevance to the article? You misunderstand the term ‘Lord Protector’ – it doesn’t relate to protecting individuals, but to the defence and protection of the realm. Generally speaking, Lords Protector looked after defence and running the government of the country, and another group of people looked after the person of the child-monarch. The problem with this particular case is that there is absolutely no evidence of what happened to the boys – no evidence of murder, or natural death, or disappearance – nothing. All we can do is speculate and make assumptions.